We want the best from our people and yet many of our most common approaches don't get us the results we need. Whether it be our efforts to create workforce efficiencies, more effective leaders, more productive meetings or just improved communication in our daily interactions, there is a better way to get the outcomes we want. 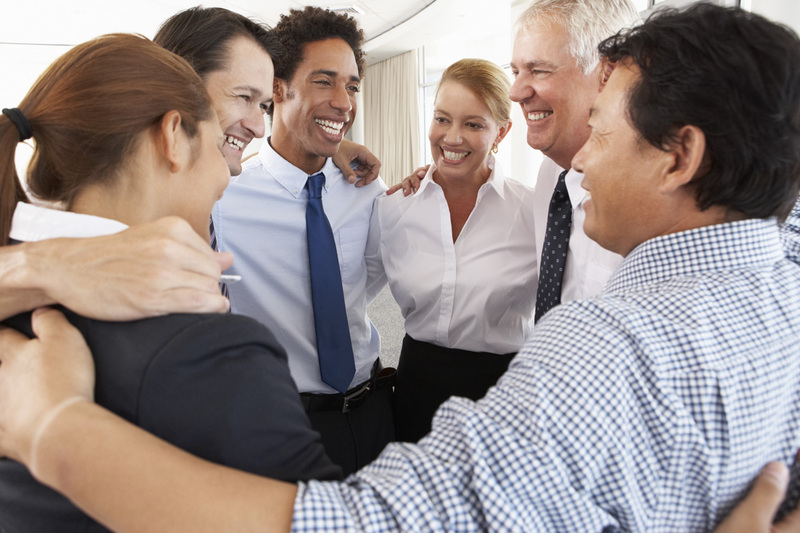 Elation can help you get the most from your greatest investment - your people. • We use a series of facilitation workshops and sessions, individualized coaching and business consulting that are carefully integrated to help the organization and leaders improve performance and outcomes. • We meet regularly with the clients to assess progress and adapt as needed. • Each engagement can be customized; however, we typically begin with focusing on the key leadership team. We know that leaders often have the most impact on the culture and communication at an organization. • As you desire to expand our work together, we can cascade the engagement throughout your organization. 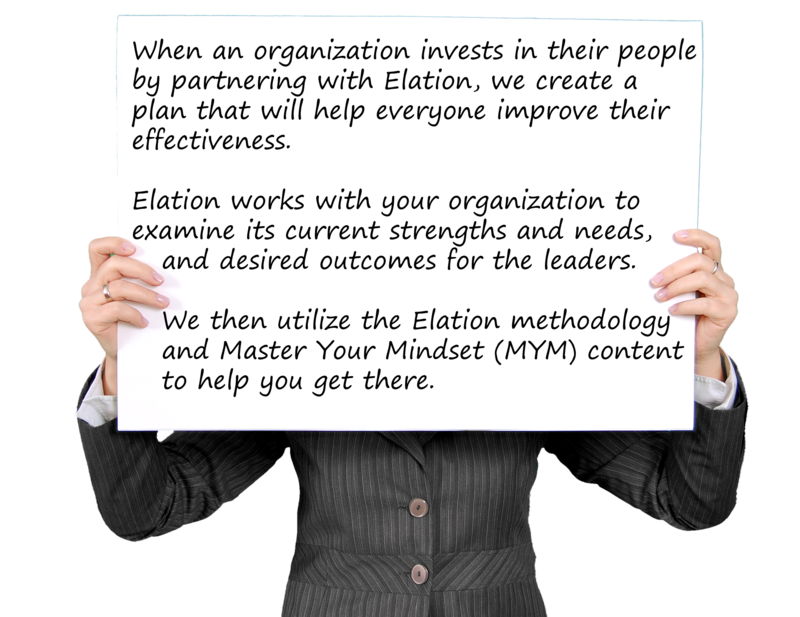 Elation partners with your business to design development opportunities for any group of leaders in your organization. We offer facilitations and individualized coaching sessions that focus on the self-awareness of the leader, the leader’s impact on the organization and the improved performance of their people. Imagine a gathering that generates great outcomes and great energy. Elation designs strategic planning events that are both engaging and innovative. As a result, participants feel greater ownership for their plan and increase the likelihood that the plan’s objectives will be achieved.